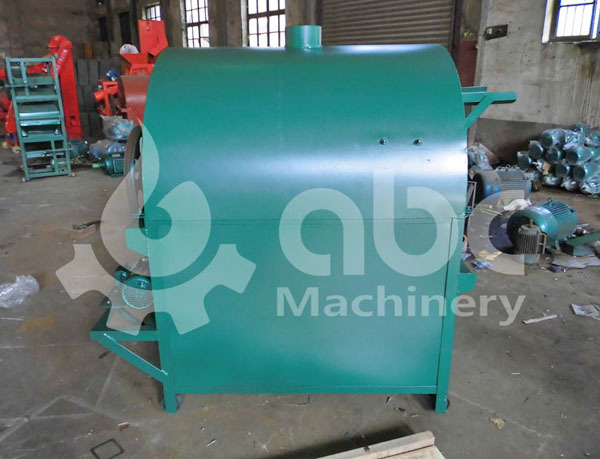 This set of 10 tons of soybean oil mill machinery was sold to customers in Tanzania at our factory price, the soybean oil production equipment includes soybean oil press, cooker, oil filter... etc. 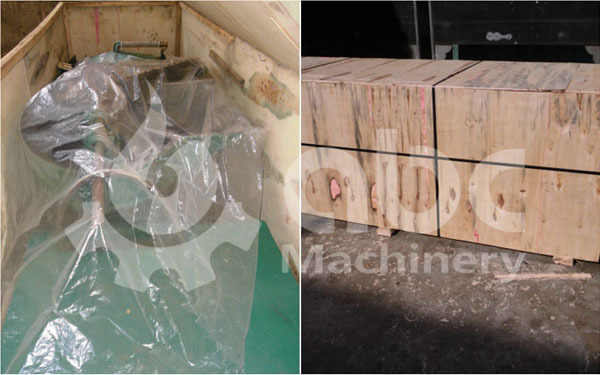 We also configured spare parts for our customers.The following is a picture of the oil mill machinery sent to Tanzania. 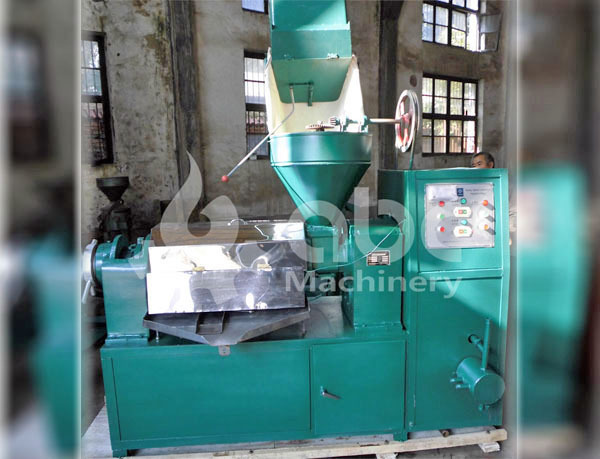 What's the Main Filtering Method in Edible Oil Processing Plant?